Multinational Corporations in the African Economies: Bane or Blessing? 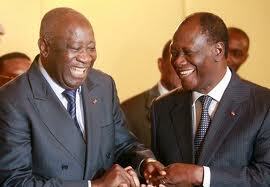 Democracy And The Quest For Justice In Cote D’Ivoire. 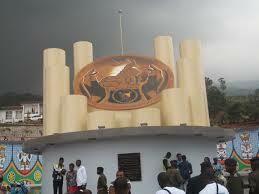 IS CAMEROON BILINGUAL OR UNILINGUAL? 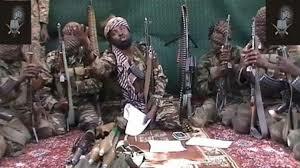 BOKO HARAM: BEYOND NIGERIA’S INTEREST!